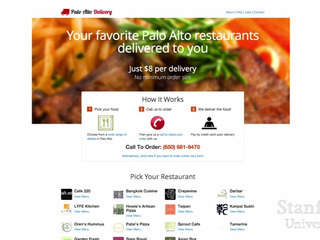 Food delivery is a tough space for startup to survive. 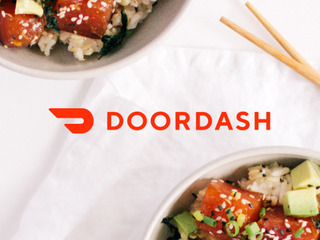 While companies like DoorDash and GrubHub are still going strong, numerous others in the space have tried and failed to make it work. Just look at Munchery, which raised over $125 million from VCs but was forced to completely shut down operations earlier this year. There are only so many mouths to feed and meals to be eaten. One of the things that Munchery tried to do to save itself was launch a corporate lunch service, adding a B2B component to its B2C platform in 2016. 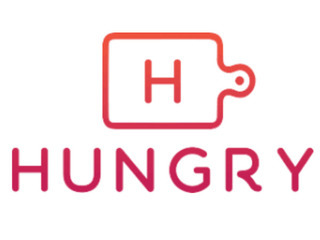 Obviously that didn't do much to boost Munchery's business, but where that company failed another company is currently thriving: HUNGRY, an online marketplace that connects independent chefs with the office catering market. On Tuesday, the company announced a $8 million Series A funding round co-led by Sands Capital Ventures and Motley Fool Ventures, and included Jay-Z venture fund Marcy Venture Partners. Additional investors included former Whole Foods co-CEO Walter Robb, singer and songwriter Usher, Top Chef judge Tom Colicchio, Blue Dragon owner Ming Tsai, Honest Tea founder Seth Goldman, music producer Dave Free, NFL star Ndamukong Suh, Founding Farmers Restaurant Group owner Dan Simons, former DoorDash Canada GM Daniel Kao, Arabella Advisors founder Eric Kessler, James Madison Innovations and Private Access Network. 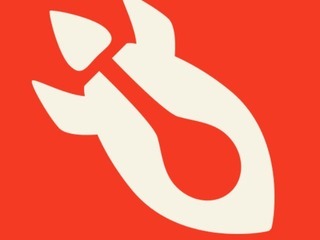 With this round, HUNGRY has now raised a total of $12.5 million in funding. "We’re incredibly fortunate to have such an incredible group of supporters and backers. It’s a diverse group, with some biggest names in entertainment and sports, as well as some of the true thought leaders and biggest names in food," Jeff Grass, Chairman and CEO of HUNGRY, told VatorNews in an interview. 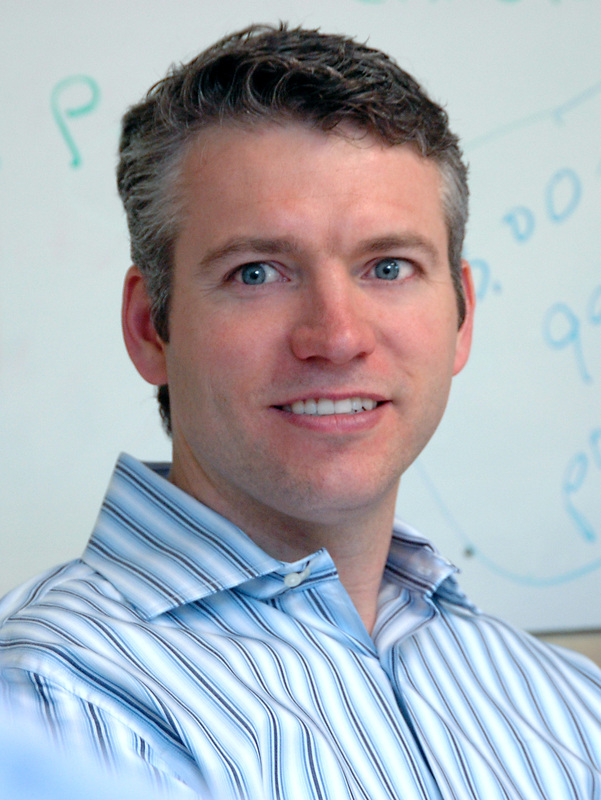 "We also are really fortunate in having some of the top venture funds on both the east and west coats participate. Sands Capital Ventures and Motley Fool Ventures are two leading funds here in the Washington DC area, which is our home market, and then obviously having Marcy Venture Partners get involved and make their first investment in HUNGRY is another great point of validation, and a great partner for us to have." This new funding will help the company validate "the unique approach that HUNGRY has around working directly with great local chefs to help provide world class business and event catering," said Grass. "We hope this can really elevate the profile of our brand and our company to help get the word out because we are unique in our approach and so it does some take some explaining sometimes, in terms of helping people understand how we operate, how it’s different, why it’s fundamentally better. So our hope is many of these folks who are now involved can help us do that more effectively." For example, the company has already partnered with Jonnetta Patton, Usher's mother and the owner and CEO of J's Kitchen, an incubator kitchen designed to help chefs achieve their culinary dreams. "Jonnetta Patton is a great example of a wonderful partner for us. She owns an operates an incubator commercial kitchen in Atlanta that has lots and lots of great local chefs in the Atlanta area, and we are just perfect strategic compliments with one another. HUNGRY provides great chefs, essentially a business in a box, and we enable them to focus on their passion, which is cooking great food and cooking their favorite recipes, while we essentially do the rest. So, for companies like Jonnetta’s, we help provide a great flow of income and business for the chefs and keep her kitchens busy. That’s a prime example of a great partnership that really came out of and helped support our overall fundraising process," Grass said. The company intends to use its new funding to continue building out its digital marketplace and logistics platform, while adding new features that cater to its clients. "We have invested a great deal in building a very robust technology infrastructure that allows us to operate HUNGRY in way that makes it very reliable, very scalable and very cost efficient. It’s not easy to connect a distributed network of chefs with a whole range of clients across a given city, but our technology and logistics platform really helps us do that," said Grass. "On a go forward basis, we’re going to continue to invest there, but it’s also going to be building out a lot more features and functionality in support of the needs of our clients. That will be things like multi-order, more flexibility in terms of making order adjustments and changes, pulling in different menus of chefs into a single order. Just giving them a lot more power to build and create really effective caterings and to do it in a way that makes it really fast and easy. 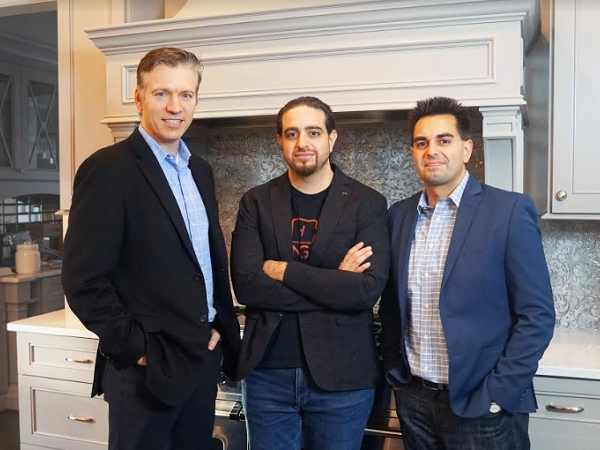 We’re all about trying to save our clients time and eliminate the hassles and headaches that come with bringing food into the office, so we see the technology platform that we have, and that we’re trying to build, as a key component of being able to actually do that." The funding will also go toward expanding to new markets; the company already has plans to launch in Atlanta later this month. "We have a methodology that helps us prioritize markets, and it looks both at the demand side as well as the supply side. Atlanta really scores very highly in that regard; it’s a very vibrant city, it's growing quickly, it has a really strong culinary scene with lots of innovation on food, lots of great chefs and lots of commercial kitchen space, like what Usher’s mom has. It’s also a city that’s on the move, it’s got a lot of growth happening, and all of our market research pointed to a level of dissatisfaction with the current option for bringing in food to the office," Grass explained. "I would say we do hear those themes in most cities across the country, so we ultimately see HUNGRY as having a great fit virtually in any medium to large sized town or city across the country. Right now it’s prioritizing and cherry picking some of the best markets, and the larger markets that give us a great opportunity to grow quickly." Ultimately, the vision for HUNGRY is to be in every major city across the country, as well as countries around the world. And the company plans to do this, even while the food delivery space seems to be consolidating. One thing in HUNGRY's favor, Grass explained, is that the pullback on investing in the space was more on the B2C food tech side, while HUNGRY is a B2B2C solution, which investors have not soured on. As if to illustrate his point, another catering marketplace, ezCater, raised a $150 million round on the exact same day. "The investment world recognizes that business catering is a $25 billion plus market that’s growing quickly. The way we view it is that the market is currently served by restaurants and traditional catering companies, neither of which were ever designed to provide food for an office. 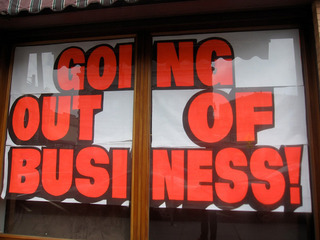 So, it’s a massive market with current suppliers that have a big disconnect between what they’re designed to do and what the needs of the market are today. That creates a great opportunity for HUNGRY to meet those needs in a way that’s much better designed to address them, and is more effective at addressing them," he said. 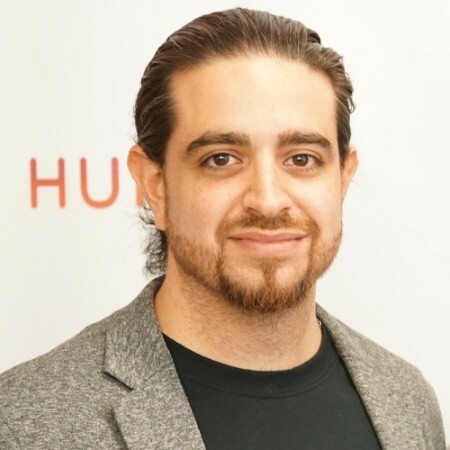 HUNGRY also differentiates itself from others in the space by being "a very purpose driven company," and one that takes "a holistic approach to focusing on enhancing the lives of everyone we touch." "We're trying to create a platform that enhances chefs lives, that solves a lot of key challenges and pain points that our clients have, that provides higher quality, healthier food for the guests that are eating that food, that contributes to the communities in which we operate. We have a give back program, where, for every two meals our clients order a meal is provided to help fight hunger in local communities. Also, a big focus on helping save our planet by having catering that are almost entirely recyclable or using compostable and biodegradable materials," Grass told me. "What we see is it’s unique for a player in this space to take a real holistic approach and have such a clear focus on enhancing the lives of everyone they touch. For us, it creates a really positive level of energy and power in how we operate. It’s hard to clearly define, but I think it’s a big difference between us and everyone else we’ve seen."